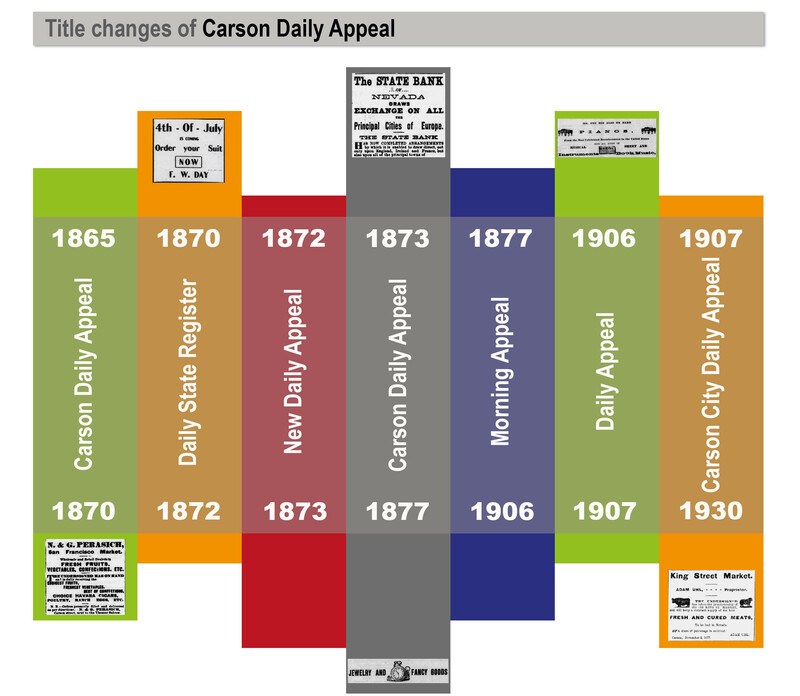 We know how confusing it can get when contemporary researchers try to find historic articles in old newspapers. 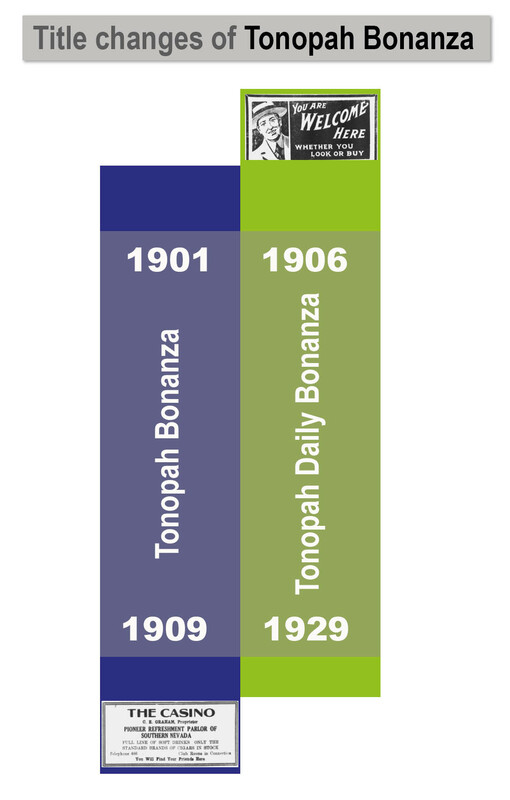 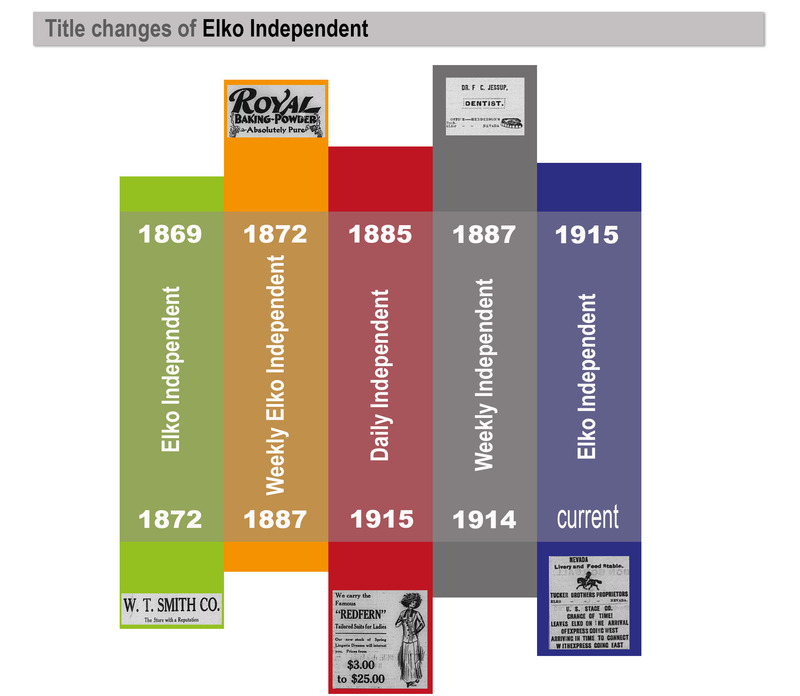 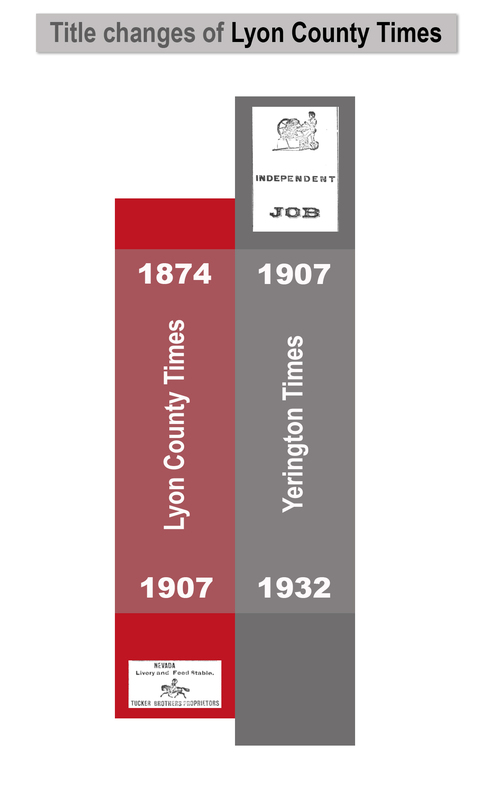 Newspapers changed their titles over the years for various reasons such as new publisher or different publication frequency. 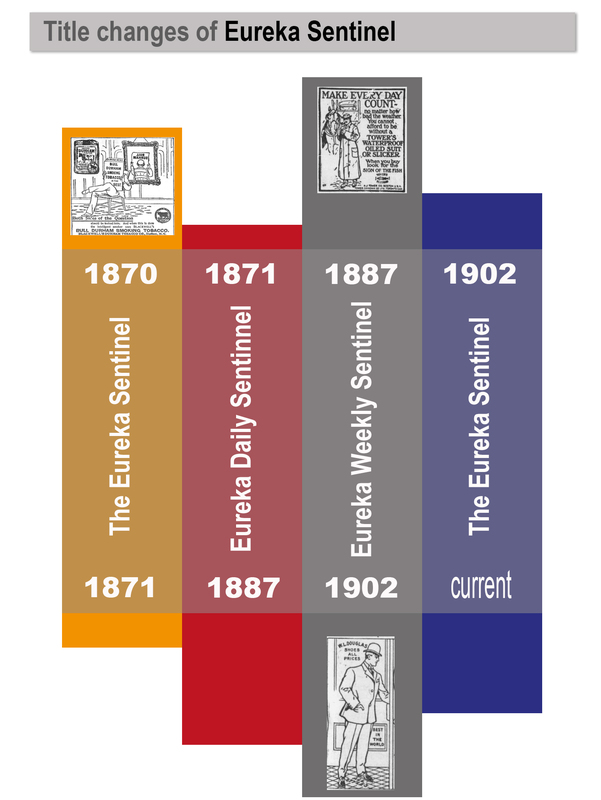 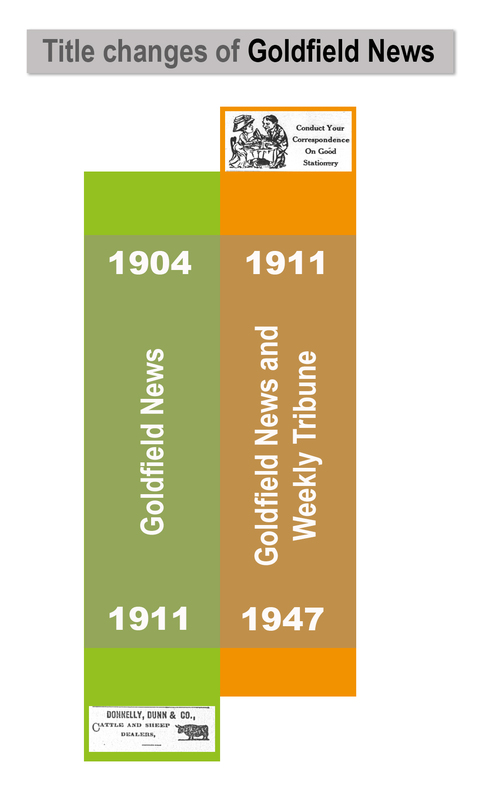 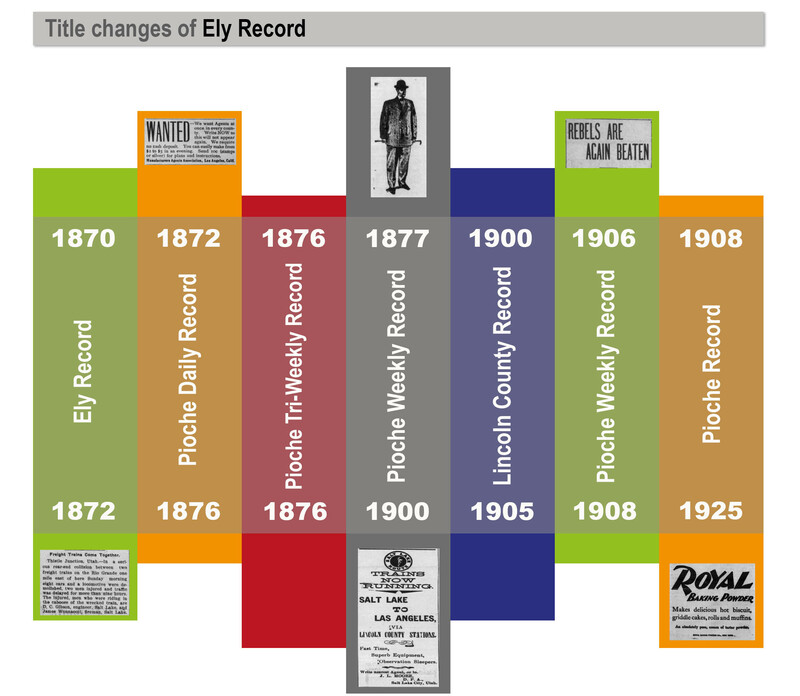 We would like to help you track those changes and here we provide a graphical representation of the title variations of all newspapers we digitized as part of the project.